Vegetable tanned leather & lining. Lining: Genuine vegetable tanned leather lining from Ecopell. 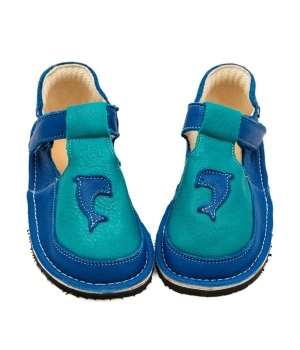 The leather lining makes the shoes more durable, insulated, resistant to water and dirt. The leather lining is optional and you can choose it from the drop-down menu. Insole: 100% vegetable tanned leather. Two Sole options: 5 mm lightweight, flat Vibram® sole OR 6 mm flat Vibram® Superflex (It is more durable and has an excellent grip and elasticity compared to 5 mm Vibram. The appreciation for this material is Euro 5). Vibram® are leaders in manufacturing of soles and sole materials. 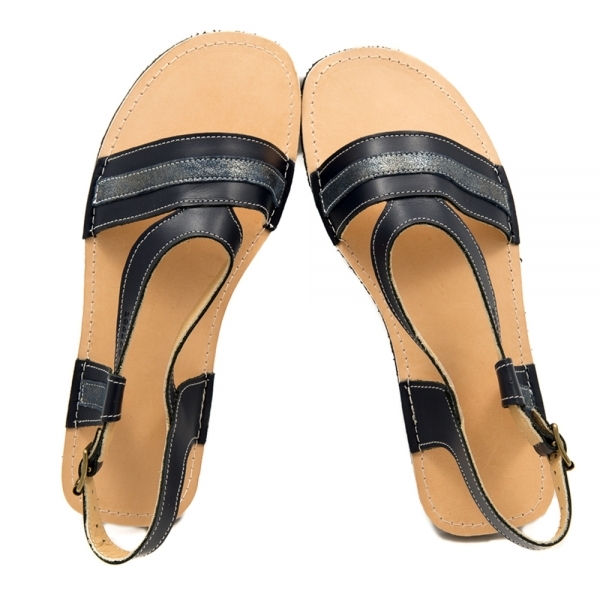 The sole features excellent flexibility and elasticity. 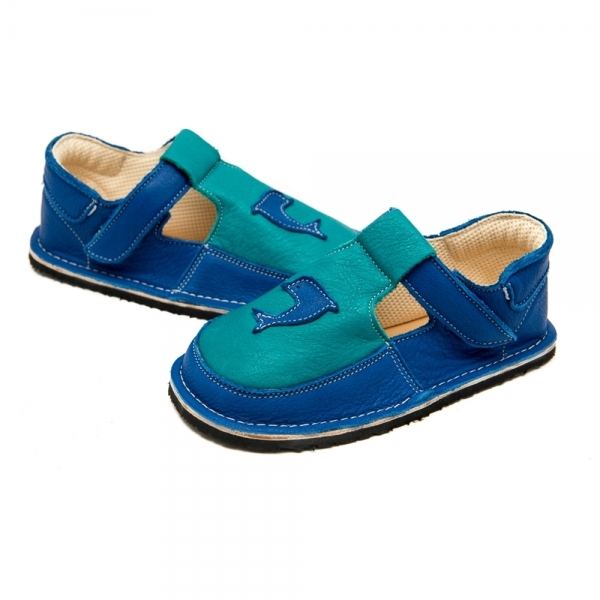 The sole stimulates the foot receptors and helps the foot development. The softness and elasticity provide maximum barefoot feeling and acts as a natural shock absorber.The Vibram® rubber has excellent non-slip characteristics.